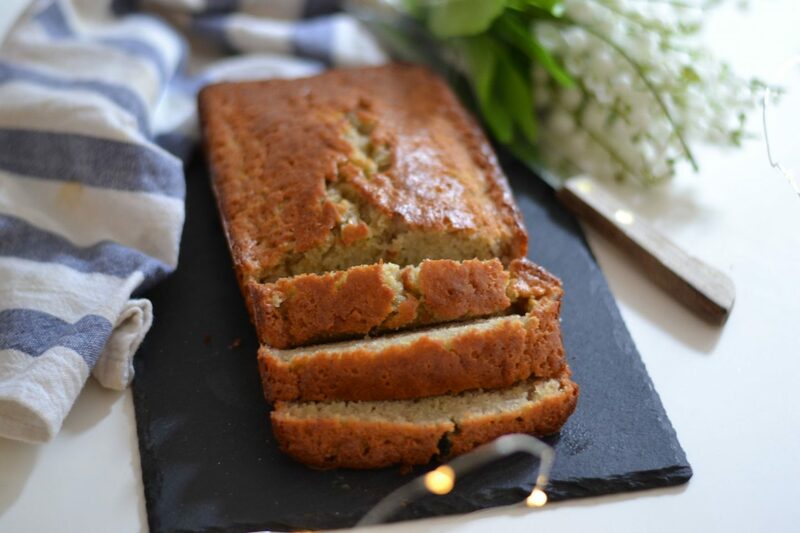 ‘Nana Loaf – Recipe Book Favourites. Fan oven, 180*c. Throw everything into a bowl. Whizz with an electric mixer. Grease the baking tin and poor in the mixture. Cook for 40 mins (check after 20), and when you can insert a knife that comes out clean, serve with a nice warm cuppa! Kate this looks incredible! 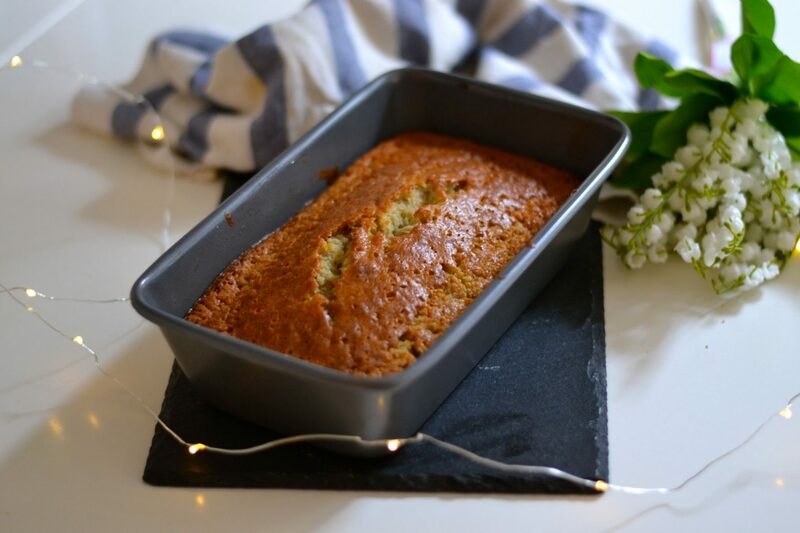 I am such a big fan of banana bread, and I need to get back into baking after a long hiatus, so this will be the perfect recipe for me to try out! Your photography in this post is stunning too, super well done! Thanks for sharing! 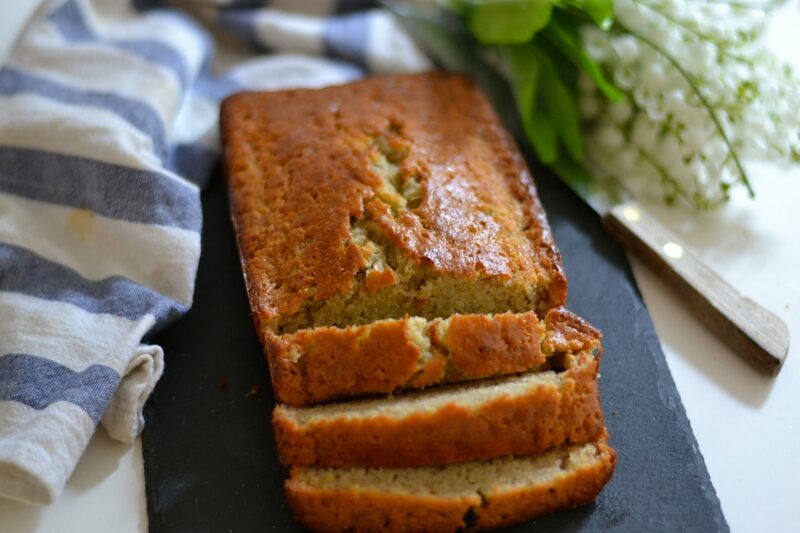 The days has passed by & seems like forever I haven’t had a banana bread & they taste good. I am definitively making this for the weekend & just chill with a cup of tea.